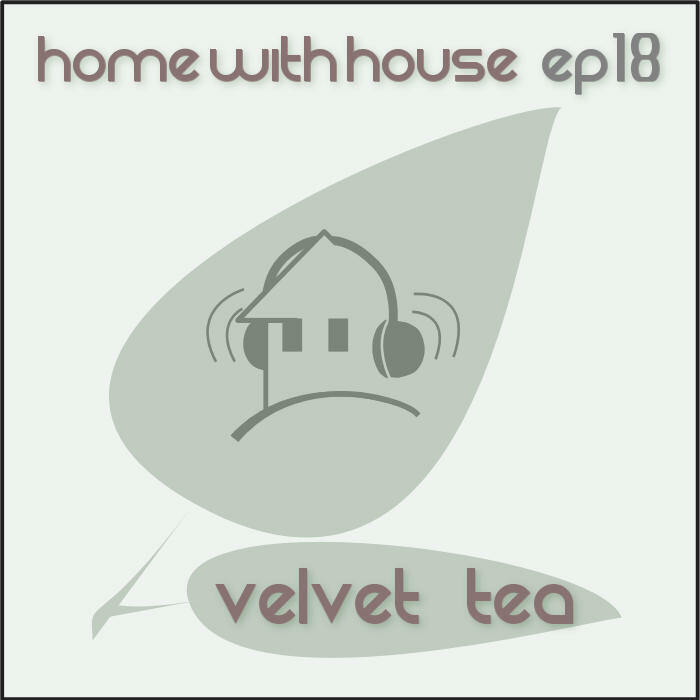 It's been a really busy month, but I'm happy to release the new Home with House episode. As with most my mixes, this one is reflecting my current state of mind and general mood. This mix is deep and progressive with a smooth after taste. 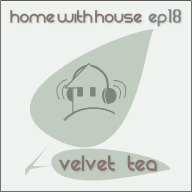 It reminds me a lot of the smooth and relaxed energy I get from green tea and so I've entitled this mix "Velvet Tea".